This year starts off big with several solid good reads. I spent the first 21 days of the new year sick in bed, but fortunately I had these great books to keep me company. Along the way I also made friends with some pretty awesome authors. It's going to be a great year if this month was any indication -- bookwise at least. 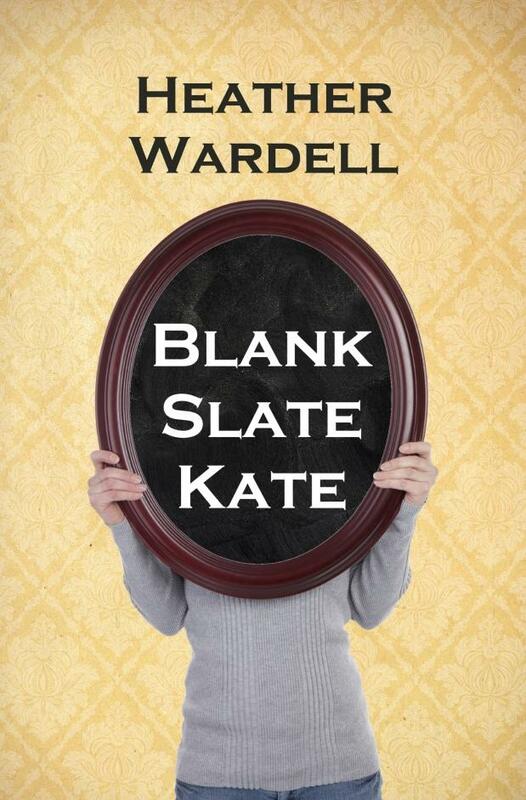 And the first pick of the month for 2012 is... Blank Slate Kate by Heather Wardell. Heather's story was fantastic and had me flipping the pages almost faster than I could read the words on them. Check out a recap of all of the books featured on Change the Word this month. It does not take a fellow journalist to appreciate the humor and frustration in Lauren Clark's Stay Tuned. 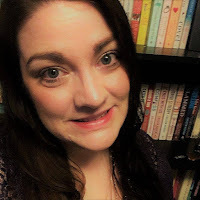 But as one, I found myself relating all to well with the plights, successes and everyday life experienced by the novel's protagonist, Melissa Moore. Melissa is the producer of the nightly news in her Georgian hometown. Her only child has gone to college, her husband becomes increasingly distant under the stresses or his job and her mother suffers from dementia. Struggling to deal with her already stressful life, her world shifts again when she must step up to co-anchor the show after the previous on air talent is fired for fighting on the air. And her life pretty much gets more chaotic from there. In Jane Green's Promises to Keep, Callie Perry lives a content life as a photographer, wife and mother in small-town New York. Her biggest worries are for her loved ones. Her sister Steffi has trouble growing up and continues wandering through life. Her best friend Lila Grossman has finally found a good man, but doesn't know if it is meant to be. And her parents divorced 30 years ago, and have barely spoken since that time. Also, her husband works too much, and that's a little tough. This is what I thought the book would be about when I picked it up. Without giving away too much of the plot, just let me say it takes a huge turn halfway through. Nora Roberts knows how to deliver an entertaining story with likable characters, well-developed plot elements in a polished presentation. The Next Always, one of her latest installments, hits the mark on all of these points. The first book in the trilogy, The Next Always begins with the three Montgomery brothers and their mother renovating the Inn BoonsBoro. The youngest, architect Beckett, lives above a pizza parlor and spends most of his days fine tuning his family's vision. He also pines for Clare Brewster, the girl he has loved since high school, but who married another man and moved away. Years later, she is widowed, raising three sons and running Turn the Page, her bookstore. Kathleen Kole's Breaking Even tells the story of a woman who wants to see if the grass is really greener. Penelope has a stable job as an account, a loving fiancé and a family of in laws who adore her. Though her life seems idyllic, she realizes she may be in a rut after a meet-cute with Scott, a single father. She begins to question her life and if she is the woman she wants to be. After making over her hair, makeup and wardrobe, Penelope and Scott are brought together again, and she wonders if there is something to it. But there is something holding her back from completely going with Scott — namely her fiancé and his family. If you ever wondered what happens behind the scenes of reality TV shows — or your just enjoy a fun read — check out Natalie Aaron and Marla Schwartz's Unscripted, where you will get more than a glimpse. Abby Edwards left Kansas for Hollywood years ago with hopes of becoming a screenwriter. Fast forward to present day, and she drifts between reality shows and clip shows as a producer. Her latest is a Bachelor(ette) knock-off where one of her bosses Will, is an adorable person from her past who gives her mixed signals. And while she is trying to figure out her professional and romantic life, Abby also has to deal with friend troubles and the fact that an ex-boyfriend has shot to fame with a screenplay written based on their failed relationship. 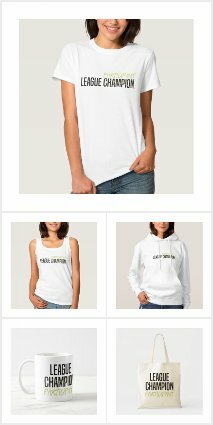 You can change your zip code, job and highlights, but can you ever change who you are at heart? That is where Lorraine Machuchi finds herself in Daniella Brodsky's Princess of Park Avenue. She's a Brooklyn girl who devoted most of her life to loving Tommy Lupo and waiting for him to commit. Lorraine realizes her visions of happily ever after might not come true unless she changes. After throwing away earlier opportunities, she finally makes it to Manhattan as a hair stylist to prove something to the world — especially Tommy. In Nancy Volkers' Scotland by Starlight, the sequel to a Scottish Ferry Tale, Cassie Wrentham moves from America to Scotland to make it work with her on-off gentleman friend, Ralph. Trying to find a balance between love and independence, Cassie is afraid of jumping head-first into anything. Through the book, she learns to deal with these reservations and appreciate the moment and what it has while she has it. 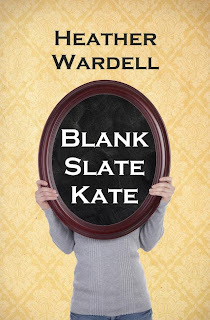 In Heather Wardell's Blank Slate Kate, the main character wakes up naked next to a man she does not know. To complicate matters more, she realizes she is 32 — even though her last memories are of being 17. Calling herself Kate, the protagonist begins the challenging, frustrating and suspenseful journey of finding out who she is and what happened to the past 15 years of her life. Along the way, she must reconcile whether or not she wants to be the person of her past or forge a new future. In Romi Moondi's Year of the Chick, a young woman must take control of her life, or face having it run by her strict parents. Like most other women her age, heroine Romi Narindra worries about finding love, meaning to her life and losing the extra pounds that have somehow accumulated in the past year. But unlike all women, Romi comes from a traditional Indian family who, despite living in Canada for years, still want to control her life. That means interfering in her life to ensure she slims down and gets a husband (but only if he meets their high standards).